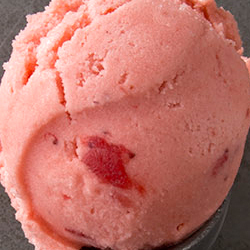 The best of both of our most popular sorbet flavors! 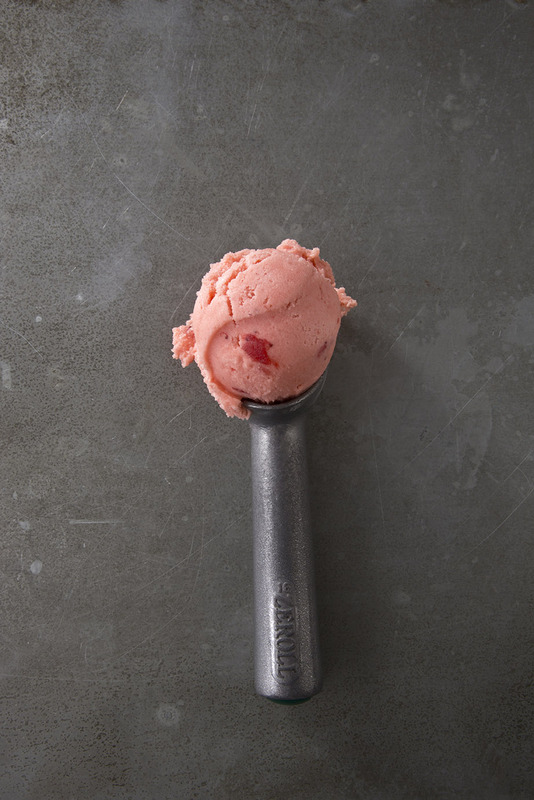 Real strawberries and fresh lemon in a soothing sorbet! *We ship on Monday, Tuesday and Wednesday using UPS Overnight, 2nd Day Air & Ground. All orders received after noon on Wednesday will ship on the following Monday. Click here to find out more about our Shipping Policies.